Blood and mode party on Saturday is going to rock! This weekend on 22nd of April, Blood and mode party on Saturday is going to rock! Club Square is winter type of a club, and this was first season for them, and it was awesome! Closing date for this season is announced for 4th of May, so don’t miss a chance to visit one of the best clubs in Belgrade. 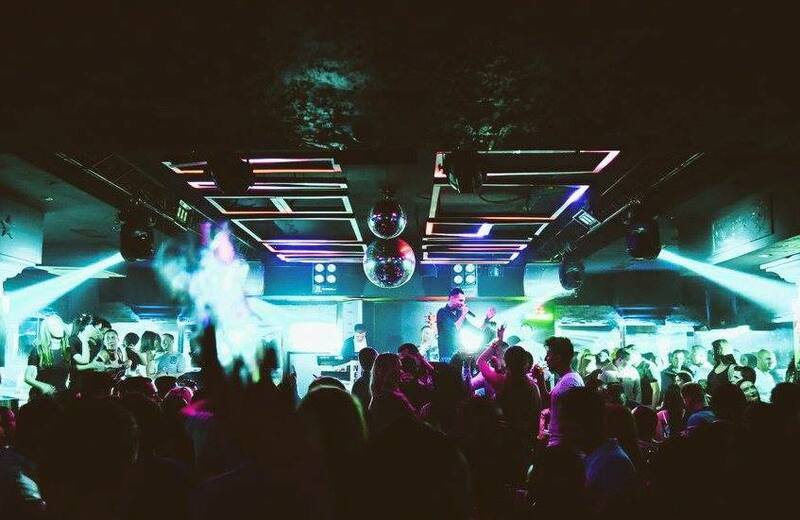 For your mood on Saturday is in charge DJ Mark Funk, and he is going to heat up the atmosphere with the best mix of r’n’b, electro and house hits. It’s always the best way to party in VIP section. Why? You have your own spot for the night, personal waiter, and enough space to party like a rock star. Venue has a square shape (got his name by that), and from every spot in the club you can see what is happening in every corner. 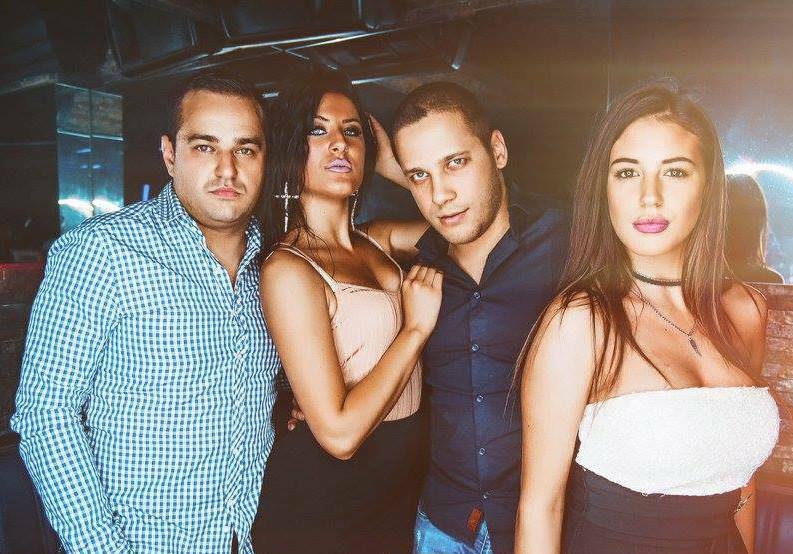 Trendsetters and most beautiful girls in Belgrade, you will find in Square club.